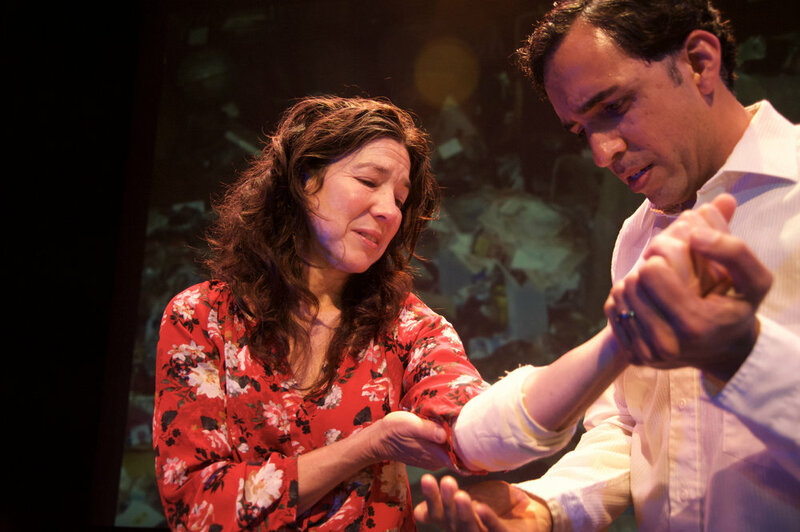 Get a first look at the press photos for Brava's presentation of the World Premiere of Marisela Trevino Orta's haunting and beautiful play Ghost Limb. Ghost Limb stars Tim Garcia as Javier Alfaro, Michele Apriña Leavy as Consuelo Alfaro, Gabriel Montoya as Eugenio Alfaro, and Ben Ortega as the Doctor/General, with Ryan Vasquez, Livia Gomes Demarchi, and Adela Guzmán. Ghost Limb runs July 6 - 23, 2017. Tickets available here. Set in Argentina during the Dirty War and riffing on the Greek myth of Persephone and Demeter, Marisela Treviño Orta’s Ghost Limb tells the story of los desaparecidos—the disappeared of Argentina—and the mothers who fiercely protested the military dictatorship who took their children. When Consuelo’s son Javier is disappeared from his home by the military, the world plunges into winter, and only a lone pomegranate tree—whose fruit Persephone was tricked into eating, forever binding her fate to the underworld—remains. 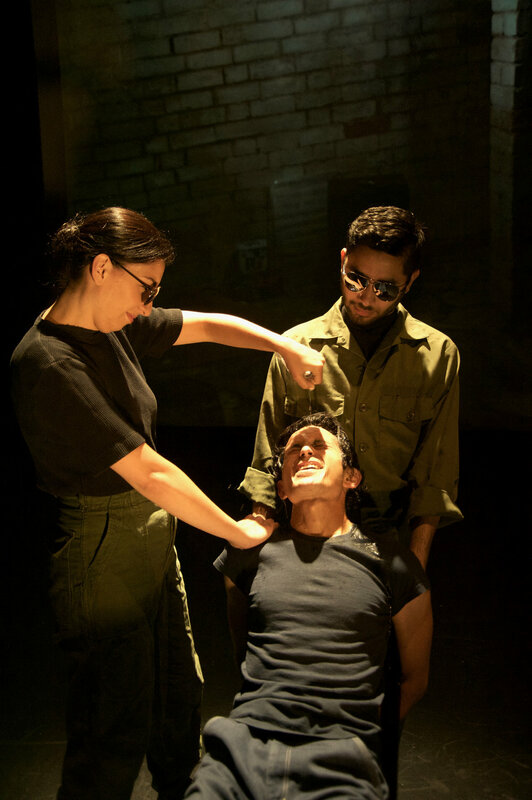 During Javier’s abduction, Consuelo’s arm is badly injured by soldiers. As the pain in her arm grows stronger, so too does her connection to her son, as his pain at the hands of his torturers becomes her own. 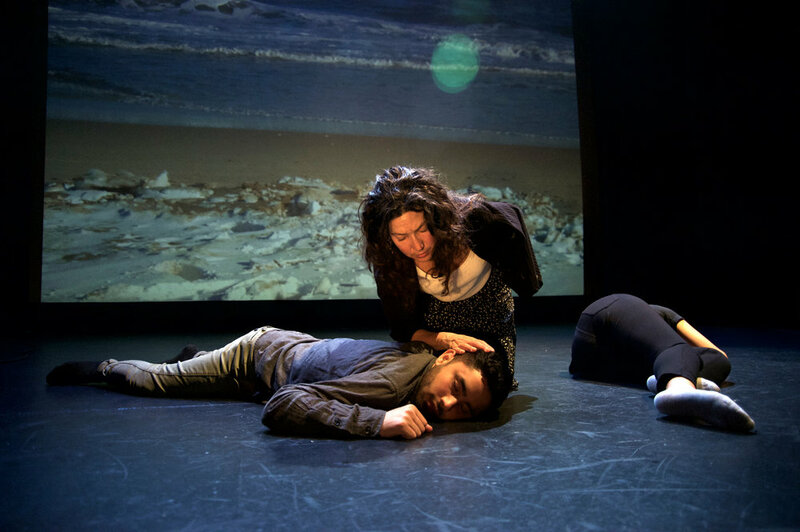 Newer PostFive Articles on Argentina's Dirty War which is at the center of two productions coming to Brava's stage.